Opt Out is DEAD ? The key is refusing the online testing and curriculum "IN MASS"
The Every Student Succeeds Act (ESSA) and its innovative pilot programs are already changing the ways schools instruct and assess, in ways that are clearly harmful to our kids. 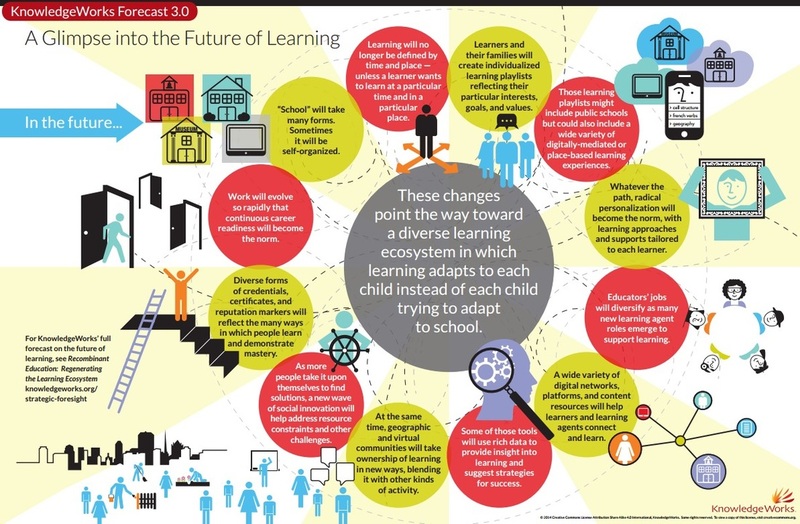 Ed-tech companies, chambers of commerce, ALEC, neoliberal foundations, telecommunications companies, and the government are working diligently to turn our public schools into lean, efficient laboratories of data-driven, digital learning. 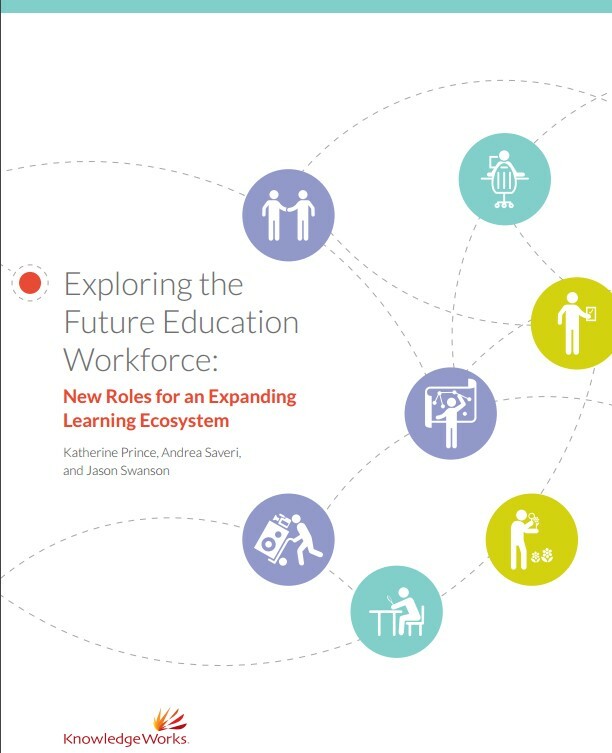 In the near future, learning eco-systems of cyber education mixed with a smattering of community-based learning opportunities (ELOs) will “optimize” a child’s personal learning pathway to college and career readiness. Opt out families are being set up as pawns in this fake “assessment reform” movement. The reformers created a disaster in the form of end-of-year, high-stakes tests knowing that parents, teachers, and students would push back. By tweaking the details of how the disaster played out, they were able to provoke specific responses that could be turned to their advantage later. While the proposals at first glance seem to address our concerns, in reality they justify a transition to a standards-driven, digital curriculum that will create comprehensive online databanks of our children’s academic and social-emotional strengths and weaknesses. expect to see forced on us as they implement innovative, future-ready schools. These “solutions” are appearing in low-income districts, as well as affluent ones. They may brand the messaging differently, but no one is exempt. Online learning management system pulling directly from your child’s own, unique academic, biometric, and behavioral data. It will know ALL your child’s strengths and weakness and record EVERYTHING for future optimization. And we’ll upload all the data into their personal Learning Record Store so it will ALWAYS be available. Hybrid or blended learning offers a great cost-savings for districts on a tight budget. By outsourcing instructional time to computers, don’t need as many human teachers. Be assured that when your child DOES get to interact with his/her teacher, it’s going to be REAL quality time! Focus on formative assessments-lots of them. Built them directly into the learning management system (LMS) so the results appear effortlessly in your child’s personal data dashboard! As kids spend more and more time with the LMSs, our teachers (or “mentors” as we now like to call them) will be freed up to dive deeply into those piles of incoming data! Skilled psychometricians have embedded tests into the online curriculum called“ stealth assessments.” At any given point your child won’t know whether they are being tested or not. We’re even investigating ways to alter children’s brains through device interfaces to level the learning playing field for all! The new approach we’re dedicating ourselves to monitoring your child’s social-emotional learning and “soft skills,” too. We know that when it comes to workforce development, it’s not just WHAT you know, but who you ARE that counts. GOAL is to start building that data profile from pre-kindergarten on to ensure accuracy and robustness. We want to ensure they get on and stay on the correct pathway to their future place in the workforce. Studies show the importance of play in developing skills like teamwork and resilience. Unfortunate that we don’t realistically foresee having sufficient funds to cover staff supervision of playgrounds. We have come up with a number of online games that are designed to build the same skill sets and hit our standards targets. And the side benefit is that they are integrated with our data collection system. It’s a win-win-win: fun, competition, AND data! Money is tight but we do value a well-rounded curriculum. We are working very hard with our “out-of-school-time” community partners to develop ELOs (extended, enhanced, expanded learning opportunities). The plan is to allow students to earn school credit OUTSIDE of school. Because in the 21st century, you can learn any time and any place! No certified teachers for art and music, coaches, librarians as a good value proposition when we can outsource those functions to community-based nonprofits. Fewer humans on staff = lower pension payments and lower taxes in the long run. Opt out families nationwide are encountering a pre-set trap being sprung. Opting out of end-of-year testing isn’t the silver bullet. There is NO set playbook but here are some ideas to get started in ADDITION to opting out of end-of-year testing. These are important steps to take to safeguard our students’s access to human teachers and to protect their data, their vision, and their emotional health. 1. Opt your child out of Google Apps for Education (GAFE). 2. If your school offers a device for home use, decline to sign the waiver for it and/or pay the fee. 3. Does your child’s assigned email address include a unique identifier, like their student ID number? If yes, request a guest log in so that their data cannot be aggregated. 4. Refuse biometric monitoring devices (e.g. fit bits). 6. Refuse in-class social networking programs (e.g. EdModo). 7. Set a screen time maximum per day/per week for your child. 8. Opt young children out of in school screen time altogether and request paper and pencil assignments and reading from print books (not ebooks). 9. Begin educating parents about the difference between “personalized” learning modules that rely on mining PII (personally-identifiable information) to function properly and technology that empowers children to create and share their own content. ​10. Insist that school budgets prioritize human instruction and that hybrid/blended learning not be used as a back door way to increase class size or push online classes.